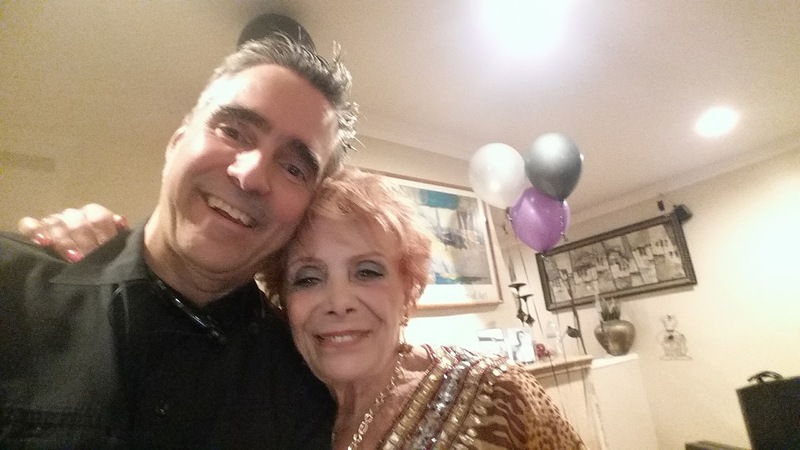 Los Angeles Pianist for…90th Amazing Birthday Party! I had a super fun gig this past week! I got to play piano music and vocals for a beautiful 90th Birthday Party! The Birthday girl was a very bright and lovely 90 year old! Quite an affair! Quite an accomplishment! For me quite a privileged! I was contacted on the internet! system for the piano and vocals. Piano Vocals and small Sound system! party while everyone caught up! It must have sounded great because so many people commented on it! but even into Sinatra and Some Beatles too! There is something so beautiful about people singing! And the joy of it!